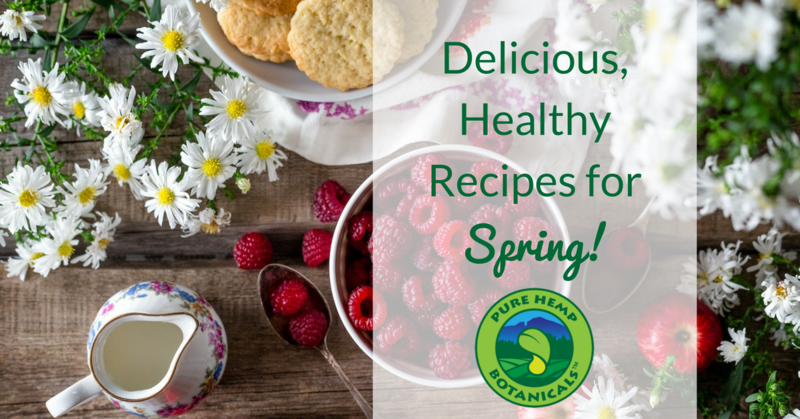 Delicious, Healthy Recipes for Spring! Home/Healthy Lifestyle/Delicious, Healthy Recipes for Spring! With the weather getting warmer (sometimes – you never really know with Colorado) and the days getting longer, many of us are inspired to get out into the fresh air, and eat more fresh foods! For our final Me-Time March blog, I thought I’d leave you with some scrumptious, healthy recipes. I hope you enjoy them as much as I did! Including more plant-based foods into your routine is a great way to discover new favorites that you might not even know about! One of the benefits of exploring a variety of plant-based foods is getting a broader range of vitamins and overall nutrition, which can help support you in feeling your best. It doesn’t hurt that there are so many delicious things out there, either! I like to add our CBD Hemp Oil Tincture to recipes for a nice, relaxing wellness boost. The recipes in this video (by FreshFitBeauty) have got you covered with some tasty ideas for every meal! She was kind enough to write out the recipes, and I’ve included them below. Give it a try at home, and let us know how it goes! Bon appétit! Combine 3/4 cup rolled oats and 1.5 cups unsweetened almond milk in a small pot over high heat. When boiling, reduce heat to low and let simmer, stirring occasionally and watching to make sure it doesn’t boil over. Once thick, stir in 1 tsp cinnamon and 1 mashed banana. Remove from heat and serve with any toppings. My favourites are peanut butter, strawberries and banana. Combine 1/2 cup oats, 1 mashed banana, cinnamon (optional), 1 tsp baking powder, and 1/2 cup almond milk. Place in a mini ramekin or other oven safe dish and bake for 25 minutes at 350F. Add any desired toppings, my favourites are strawberries and peanut butter with almond milk. Take a piece of Romaine Lettuce (or any lettuce with a large, flexible leaf) and fill it with brown rice/quinoa, smoked tofu/veggie beef cooked in hoisin sauce, sautéed bell peppers/carrots/zucchini/or any vegetables, sautéed onions and mushrooms, avocado and salsa, nutritional yeast or vegan cheese, hot sauce, and anything else of your choice. On two slices of bread/bagel, spread 1/2 a mashed avocado, a sprinkle of nutritional yeast and add some tomato slices. Optional things I like to add are spinach/lettuce, alfalfa sprouts, and ground flax seeds. Boil spaghetti pasta according to package instructions and set aside. In a pot, steam chopped broccoli until tender. Saute mushrooms, onions, and any other desired vegetables until cooked. Separately bake/saute bought “meat” balls. Optionally, you can bring saute all of this together in a large skillet with the tomato sauce to make a more uniform “meat” sauce, or it can just be dished into a bowl with the spaghetti with sauce over top. In a dry skillet over medium-high heat, toast 1/2 cup of pine nuts until golden brown. Set aside. In a food processor, process two bunches of cilantro and 4 cloves of garlic. Once mixed, add in your toasted pine nuts, 1 tsp salt, 1 tsp black pepper, 1 tbsp lemon juice, optional smoked paprika, and process until smooth. If it’s too dry, add in some olive oil or water until it reaches your desired consistency. I love putting this over pasta (whole wheat, rice or zoodles) with avocado and nutritional yeast. I like to eat mine on a toasted whole wheat bun with hummus, avocado, tomato, any other veggies (spinach, lettuce, sprouts, mushrooms, etc), and nutritional yeast for a cheesy flavor. Prepare angel hair or fettuccine rice noodles as per package instructions. Chop up bell pepper, cilantro, avocado, cucumber, mushrooms, smoked tofu, bean shoots, and shred some carrots. Soak your rice paper wrap in lukewarm water for about 10 seconds until soft, then fill with any fillings of your choice. Dip into peanut sauce. In a food processor, process 1/2 cup peanut butter, 1 tablespoon minced garlic, 1/4 cup tamari (soy sauce), 1/4 cup water, 1 tablespoon rice vinegar, 1 teaspoon hot sauce, 1 teaspoon sugar or other natural sweetener until smooth. Be sparse with soy sauce as it can be quite salty. Blend or hand mix 2/3 cup water, 1/3 cup chickpea flour, 1 tbsp ground flax seed, 1 tbsp nutritional yeast, 1/8 tsp turmeric, 1/2 tsp baking powder, 1/2 tsp garlic powder, salt and pepper to taste. Pour it over a greased skillet over medium-high heat. Let it cook like you would a normal omelet, flipping when the edges are firm and there are bubbles. Once the other side is cooked, put it on a plate and fold over any fillings. I fill it with sauteed veggies (mushrooms, spinach, bell pepper and zucchini) and sprinkle on nutritional yeast. Just Starting Out? Check Out These Beginners Workouts! How does Functional Medicine Work? Need a higher CBD dosage? Check out these Tinctures and Capsules. We ship to all 50 states including Hawaii and Alaska. For international shipping click here. 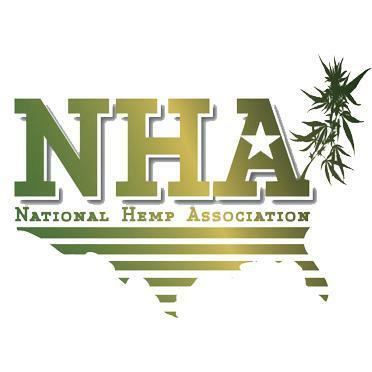 © Copyright Pure Hemp Botanicals™ and Advanced Extraction, LLC, 2018. The statements made regarding these products have not been evaluated by the Food and Drug Administration. The efficiency of these products has not been confirmed by FDA-approved research. These products are not intended to diagnose, treat, cure or prevent any disease. All information presented here is not meant as a substitute for or alternative to information from health care practitioners. If you are taking any medication or are under treatment for any disease, please consult your health care professional about potential interactions or other possible complications before using these products. The Federal Food, Drug and Cosmetic Act requires this notice.